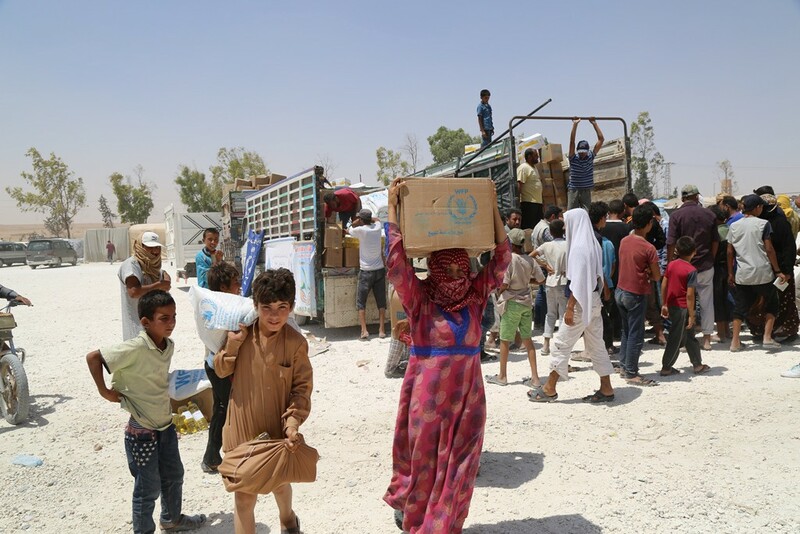 Since violence first erupted in 2011, the crisis in Syria has become the most complicated humanitarian operation for WFP. 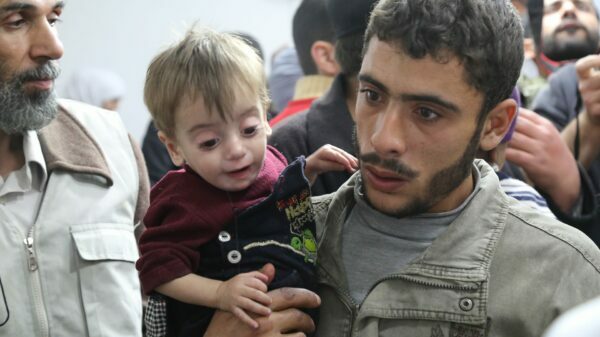 The Syrian civil war enters its eighth year. 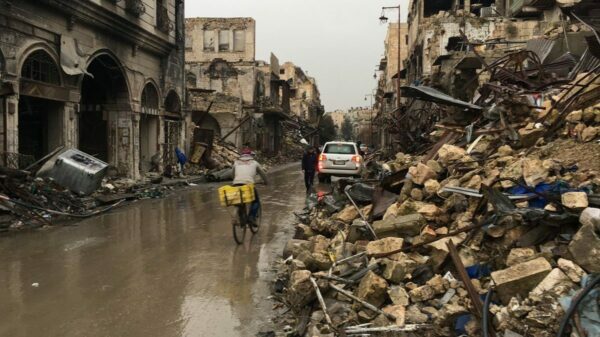 The fall of Raqqa and the departure of ISIS. The United States launches a military strike on a Syrian government airbase in response to a second chemical weapon attack on civilians. 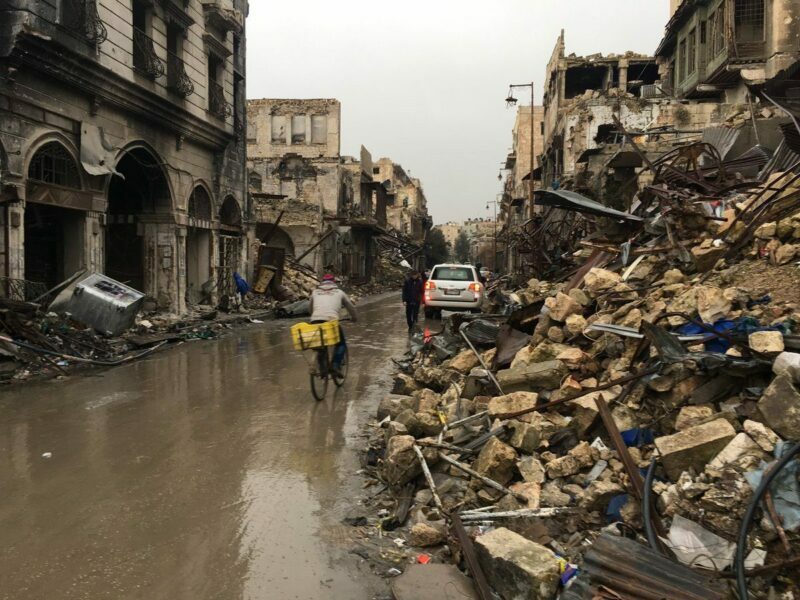 The fall of Aleppo after hundreds of government airstrikes leaves the city of roughly 4.6 million people in ruins. 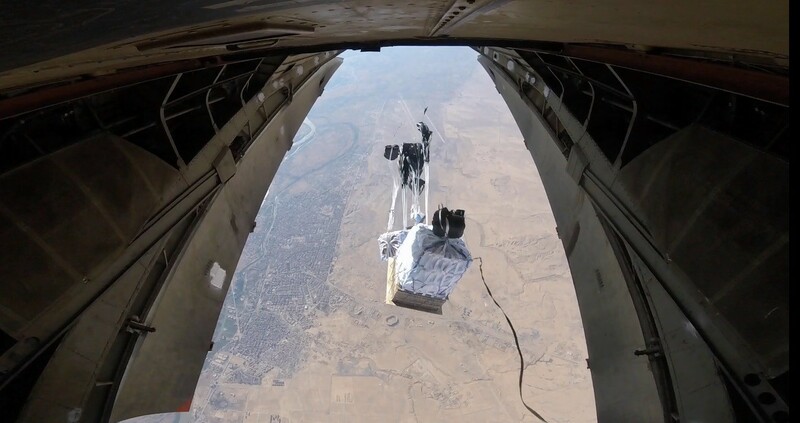 WFP begins high-altitude airdrops in Deir Ezzor, a besieged area in northeastern Syria. More than 300 airdrops saved 100,000 lives. 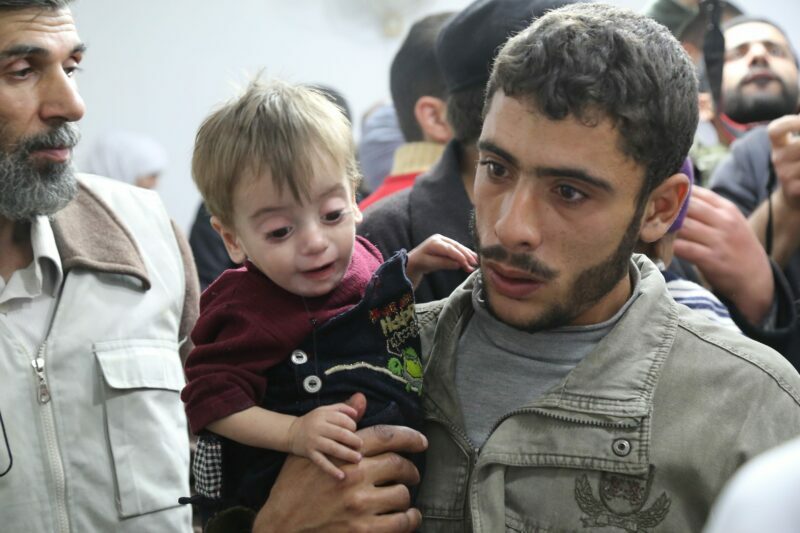 The Syrian civil war begins, pitting the Assad government against the rebels. 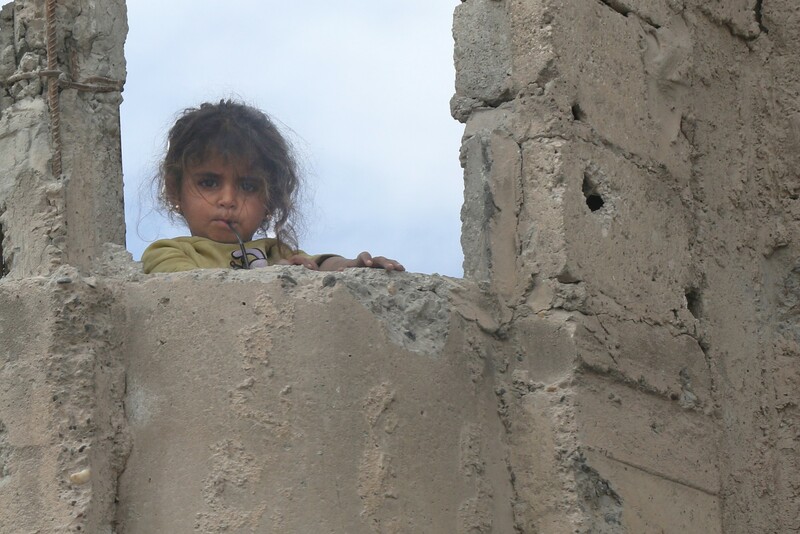 More than 50 percent of the country’s population has been displaced and 3 million people rely on WFP every month for their basic needs. 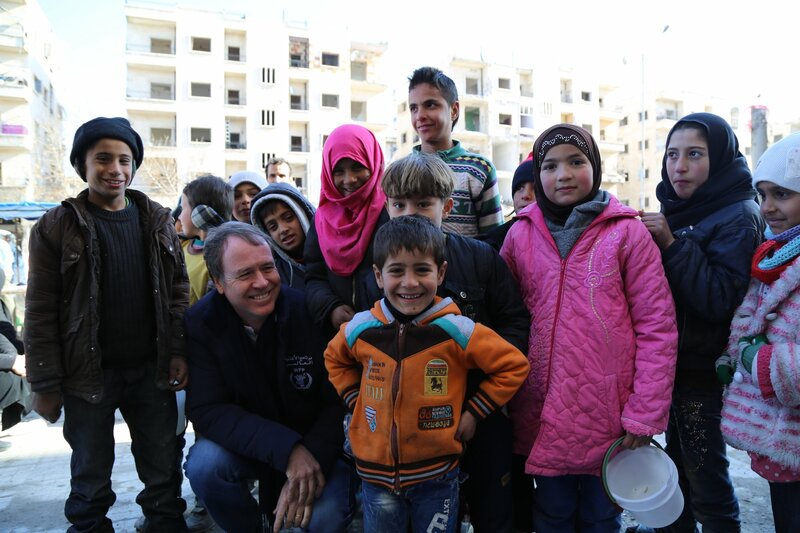 WFP overcomes daunting obstacles to feed Syrian families and refugees across the region. Smart, innovative solutions include iris scans, truck convoys, bakeries, and greenhouses. Cash, vouchers and e-cards can be lost, stolen, or forged, putting recipients at risk. 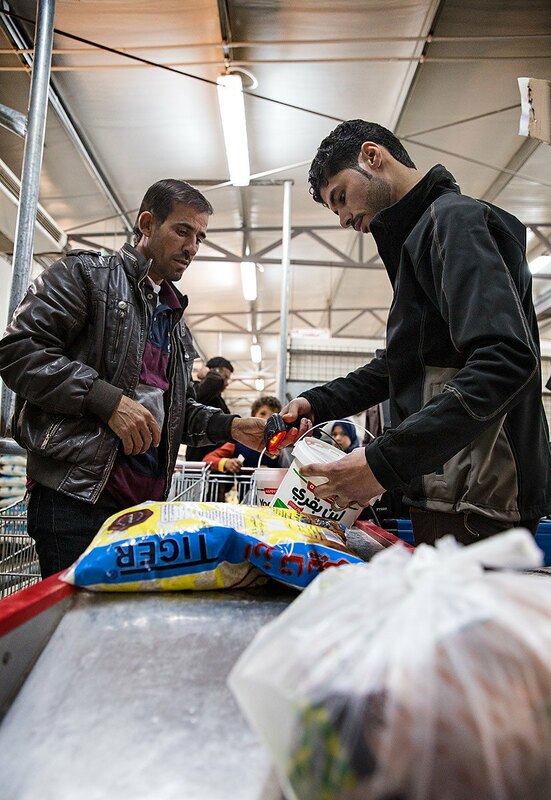 This technology allows Syrian refugees to safely purchase food from camp supermarkets using a scan of their eye instead. WFP’s trucks reach hungry families in need, carrying more than 1 million pounds of lifesaving food. The trucks carry large bags of food, nutritional supplements and other supplies to hard-to-reach communities. 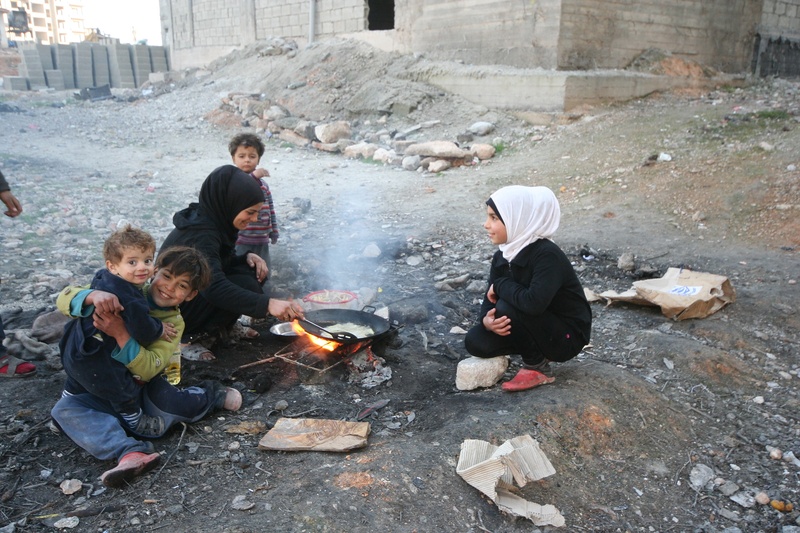 Bread is a staple food and a powerful cultural symbol in Syria. When bakeries inside eastern Aleppo were destroyed in conflict, WFP provided bundles of bread to nearly 12,000 displaced people. Greenhouses are being rebuilt and farmers have been provided with tomato seeds and irrigation kits, as well as with food rations to get through the lean season before their tomato harvests are complete. 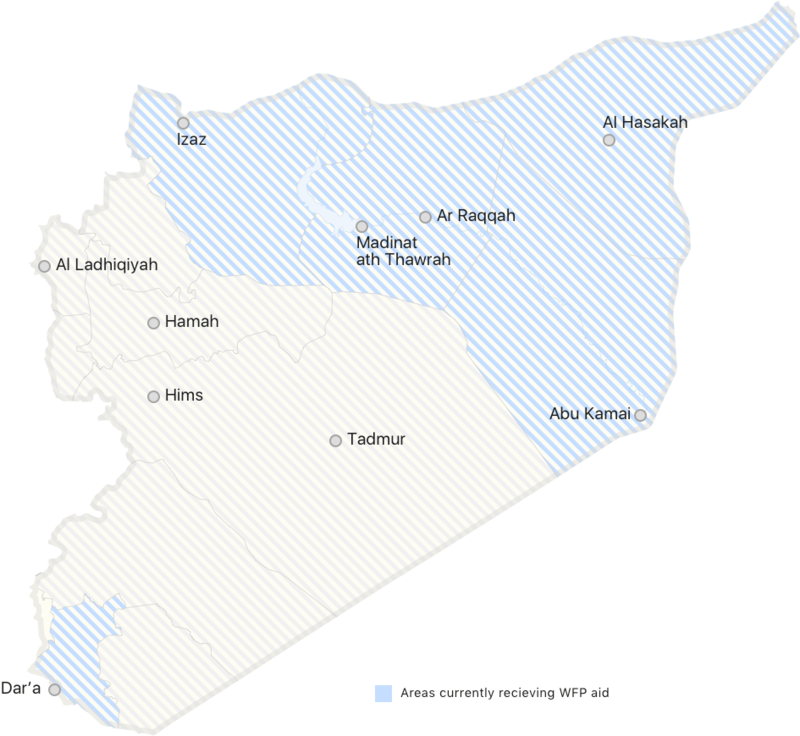 Because of these efforts, the World Food Programme feeds more than 3 million people inside Syria and 1.5 million Syrian refugees each month. Rewa loves art and won her school's art design competition last year. She is able to learn in her classroom thanks to a school meal. 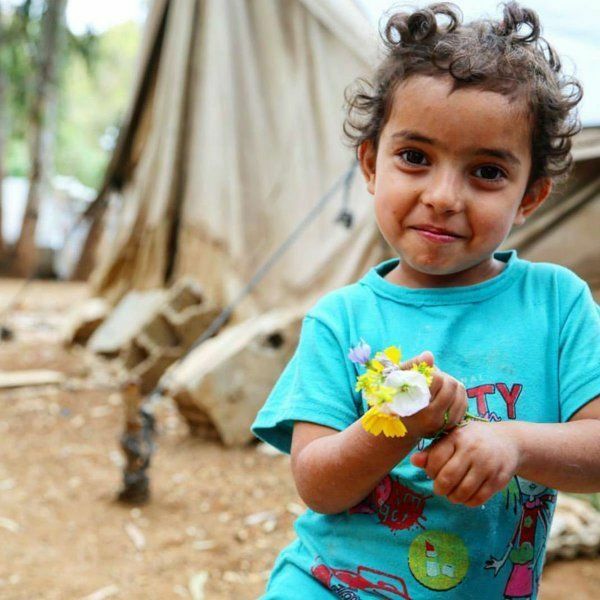 3-year-old Rasha is living life as a refugee, safe from harm. Marouf can now buy fresh food for his family of six. Let’s build people’s knowledge, skills and resilience. 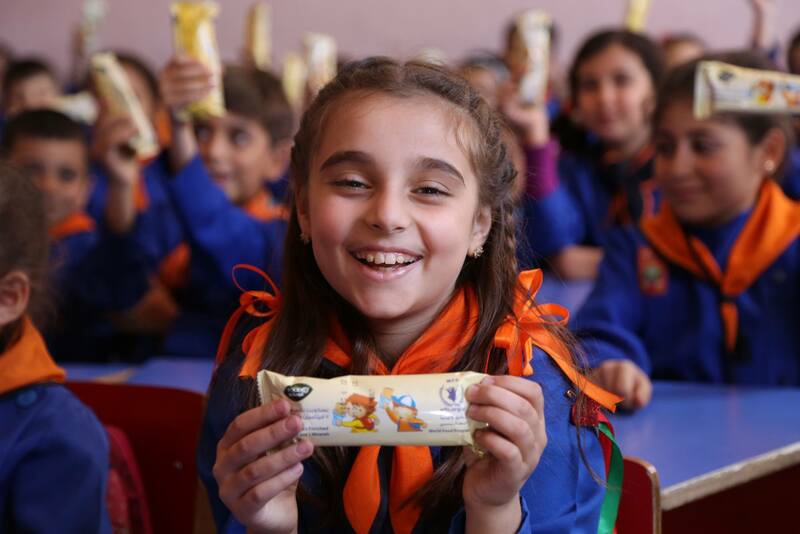 Let’s invest in economic opportunities and sustainable food systems so that all Syrian families can get the nutrition they need to reach their full potential.